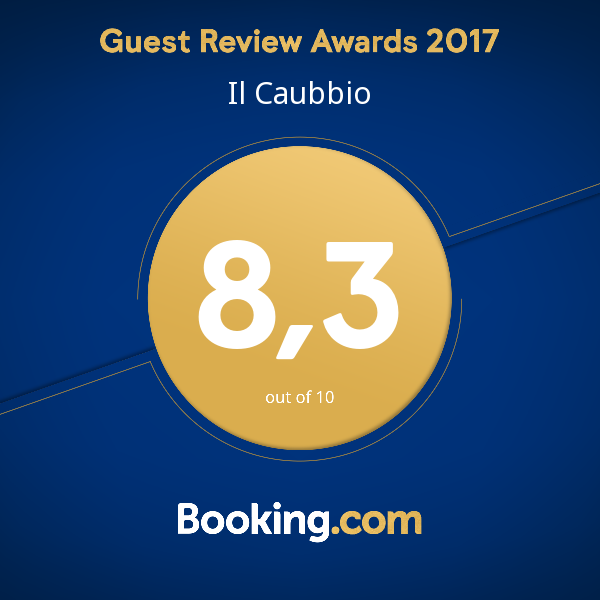 Our apartments are located in various residential complexes, located in Lacona and Capoliveri. To find out how to get there, see the interactive map below. Do you need help? 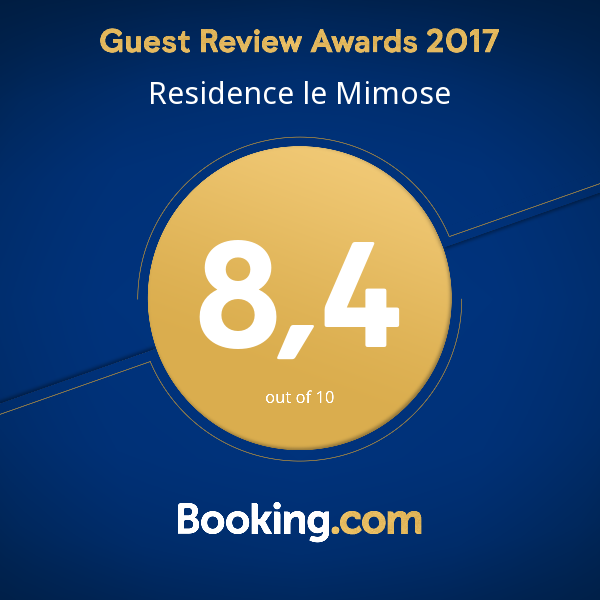 Call us on (+39) 333 2687685, email us at residencelemimose@gmail.com or send us a request. We will respond with all the info you need. 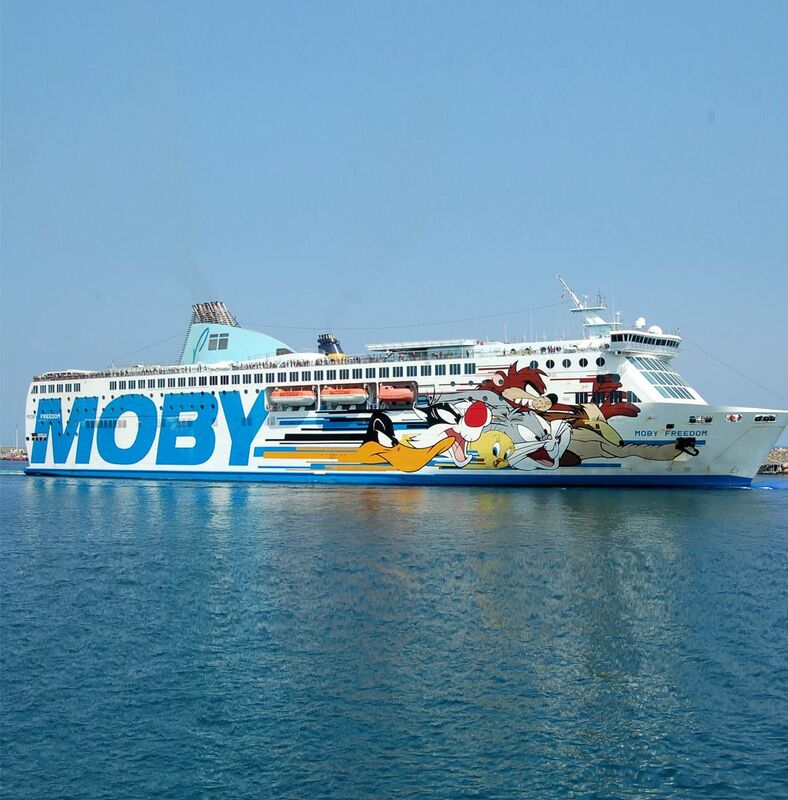 Please note that we adhere to the Moby-Toremar promotional tariff for the island of Elba: when you book your stay on this site, ask us how to access special rates for the ferry. We have a special discount of 20%.